Looking for the easiest way to make any coin vanish without a trace? 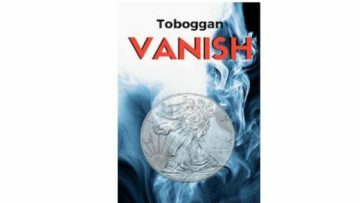 Simply use my battle tested Toboggan Vanish...and kickstart your coin magic momentum in minutes! 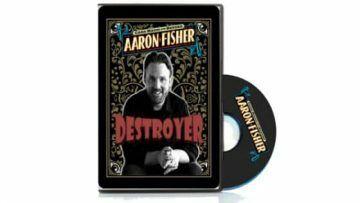 Download one of Aaron Fisher's most astounding card moves... and destroy your audiences with pure astonishment! FREE - LIMITED TIME! 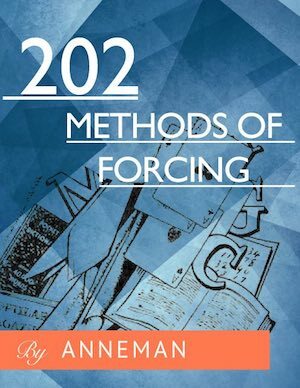 Looking for a easy-to-master miracle you can use to astonish anyone? 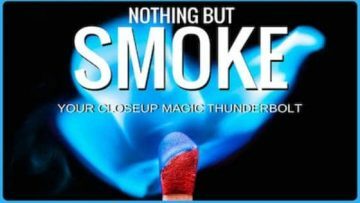 It only takes one perfect trick...and everyone will know you are a MiracleWorker!